Been equal, partly set forth with Jante loven, nobody should think they are better than others. However, Norwegians do tend to think they are better off than most. “It’s typical Norwegian to excel” as one politician once said. 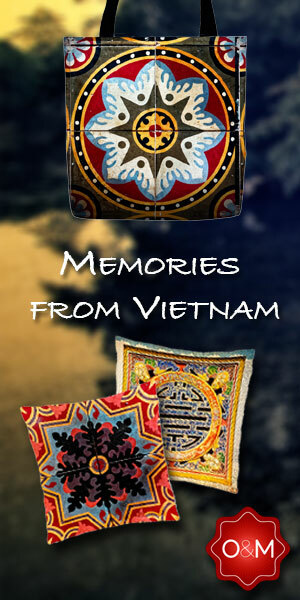 We broker peace agreements across the world. We are considered a nation of peace and prosperity. We believe in human rights, we even tell other countries to shape up, be more open and less corrupt. We did never believe that 22 July would be an unusual day until the moment the bomb went off. From that moment, Norway would not be the same. I was not there and yet I felt it. Watching the news and reading the updates, contacting family and friends. Fortunately, the ones I know are safe and I was spared the personal pain that so many families had to take upon themselves. The loss of all the lives, mostly young ones, surely feels unjust, unfair and words become hollow as they cannot display the very emotions that are raging inside as people start to tackle their grief. I lost my best friend just before starting high school. One day he was here, the other day not. Didn’t make sense. I’m still sending him thoughts once in a while. Still feel unjust, unfair and senseless. So many families felt first the fear, either by a call or a SMS, last words spoken for some, opening the floodgates of pain and meaninglessness. The survivors felt the love from their loved ones and the love from the nation as the people of Norway stood up and faced the pain and fear with unity and love for each other. Calls for more democracy, openness and love were voiced by both the people and the government. We refuse to let one person scare us. We refuse to let the lives of those killed to be forgotten. They are the true heroes of Norway, not Anders Behring Breivik. I am saddened that someone can dedicate themselves to so much evil. I truly wish that people could have been spared and that 22 July would have been yet another day in Norway. For the families, there will always be a void. The wound can heal over time, but the scar left behind will always remind. Losing your child is a parent’s greatest fear, a nightmare you don’t want to experience. Only a parent can know that dreadful fear when your own child is getting hurt, even more when you know that it is taking place and there is nothing you can do to prevent it. Norway in red, white and blue. 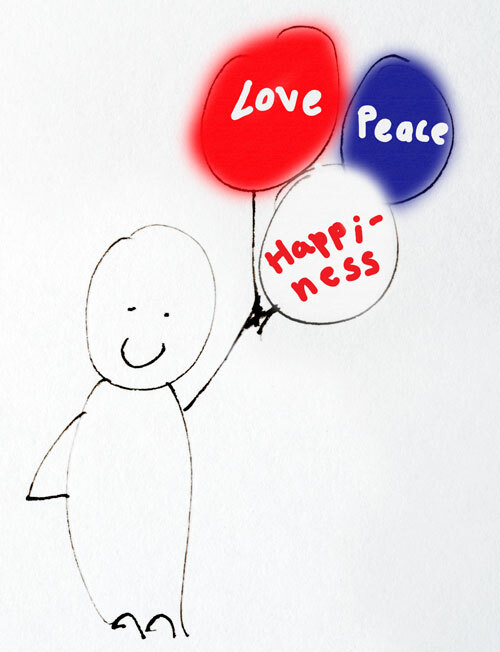 Love, Peace and Happiness. Thanks to a group of webdesigners under the name Norge’s Danske Venner, Light for Utøya is online. 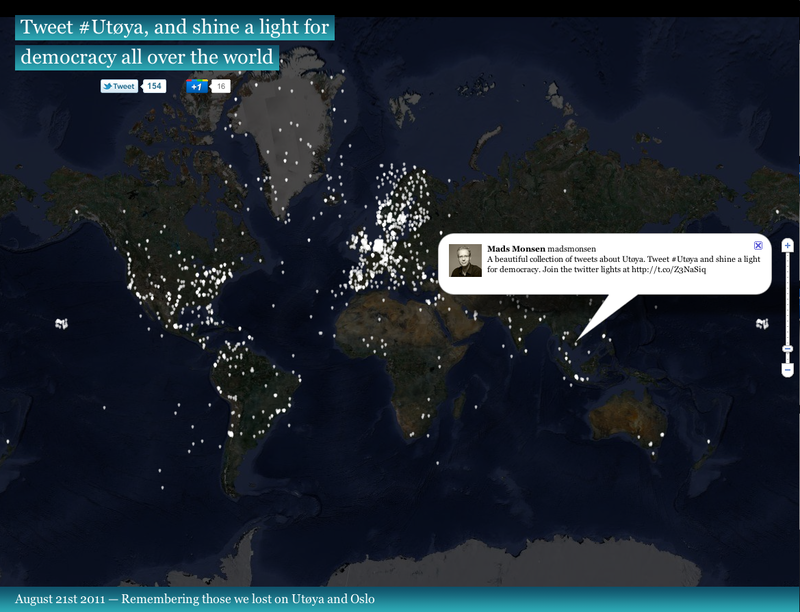 “Tweet #Utøya, and shine a light for democracy all over the world”. Light for Utøya, screenshot from website. Yes, the day I pulled it off. Twice.